Brian received his B.A. in Music from Portland State University. His principal teachers were Alan Pierce, Marc Wolters, John Trudeau, Warren Baker and H. Dennis Smith. 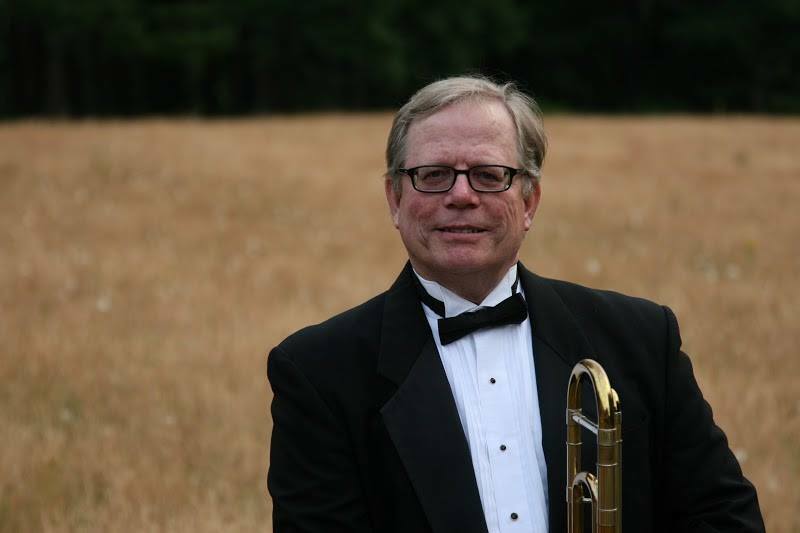 He has played in numerous musical organizations over the years including the Peter Britt Music Festival, Salem Chamber Orchestra, Willamette Master Chorus, Festival Choral Oregon, Salem Concert Band, Salem Big Band and the American Metropole Orchestra. He worked many years as operations manager at Blue Heron Farm in Independence and is currently a software design engineer at Hewlett-Packard Company.